This article is 77 days old. 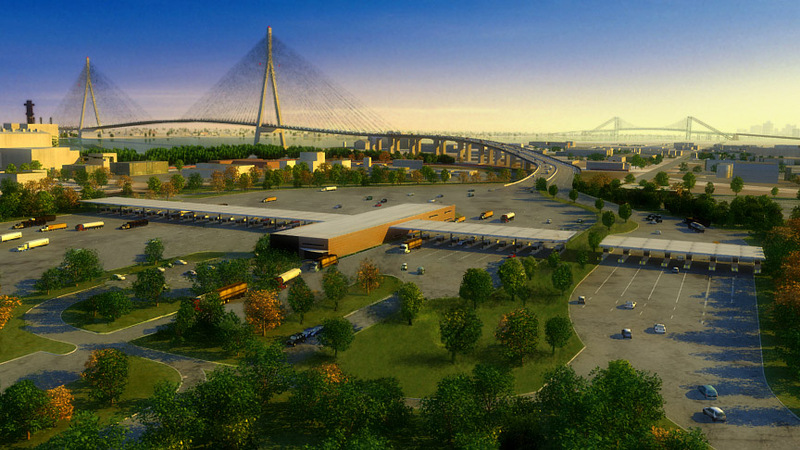 The Gordie Howe International Bridge is holding a Community Q and A on Tuesday, February 5th at Hôtel-Dieu Grace in the Brown Auditorium. Representatives from the Windsor Detroit Bridge Authority and Bridging North America will be on hand to give updates on the new bridge and hear feedback from the community on their $10 million community benefits plan. It takes place at 4:30pm.